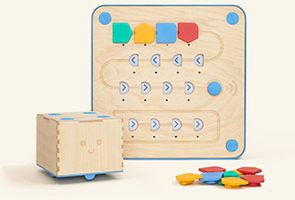 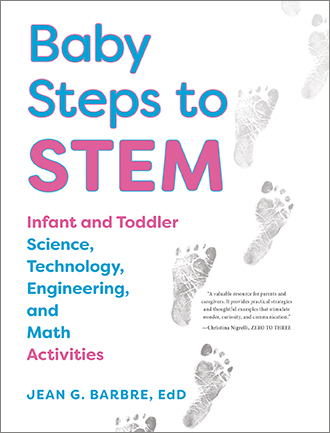 Innately curious, infants and toddlers love to explore, investigate, and discover—making the earliest years a perfect time to begin teaching the foundations of STEM. 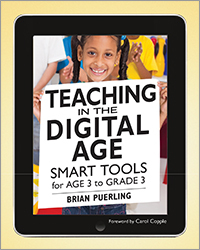 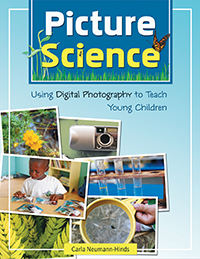 This book explores what science, technology, engineering, and math education looks like for this age group, and why it is so vital for all children to develop STEM knowledge. 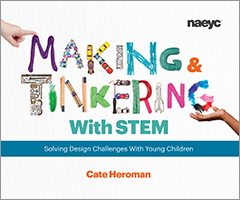 Expand your understanding of STEM to lay the foundation for children to develop skills in critical thinking, communication, collaboration, and creativity. 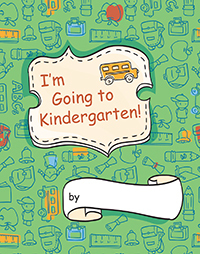 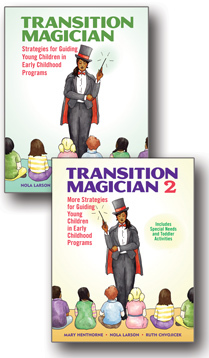 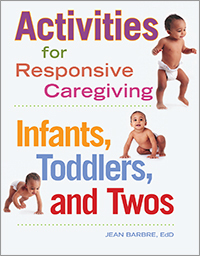 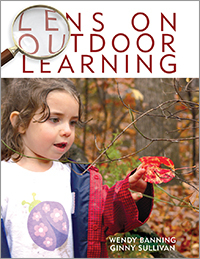 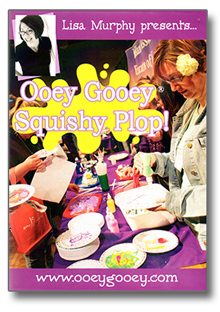 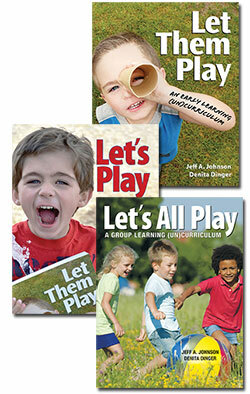 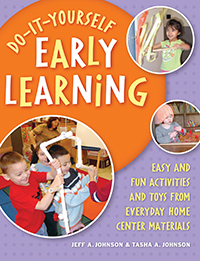 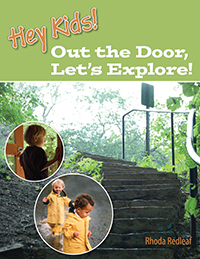 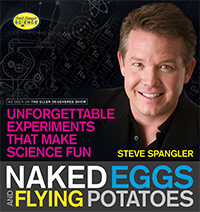 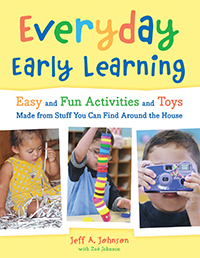 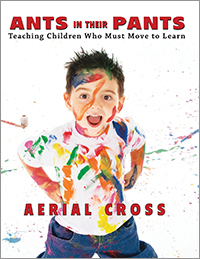 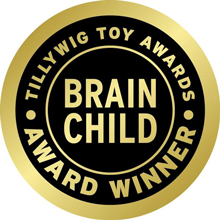 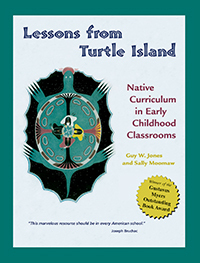 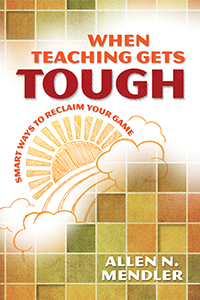 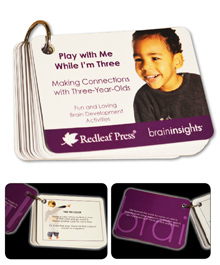 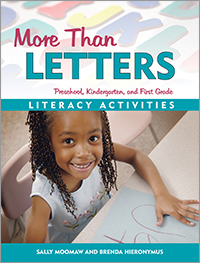 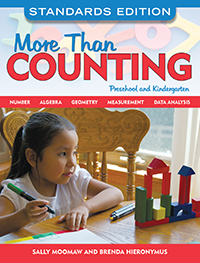 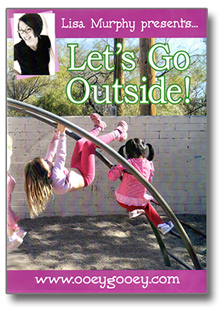 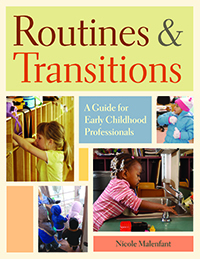 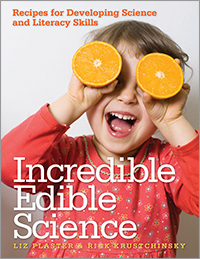 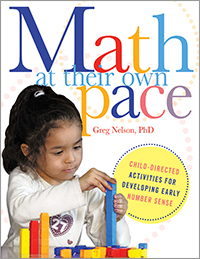 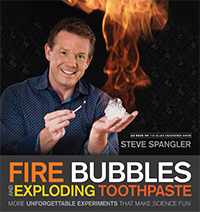 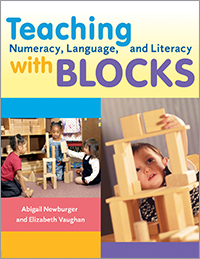 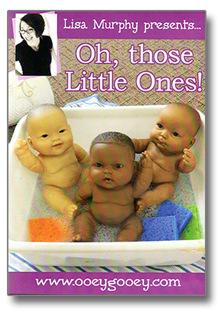 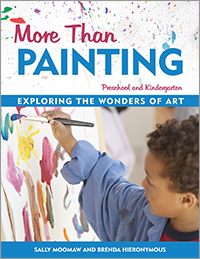 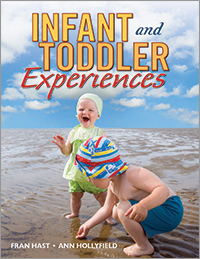 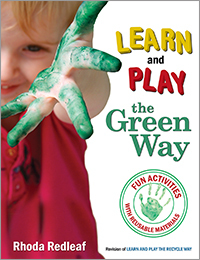 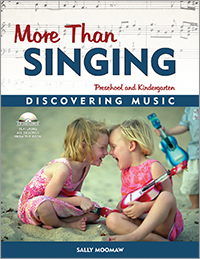 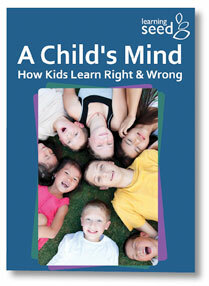 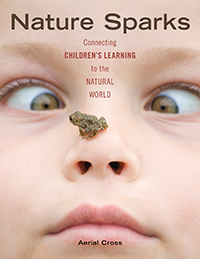 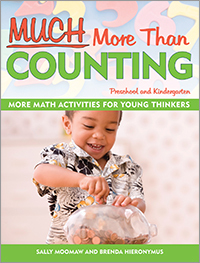 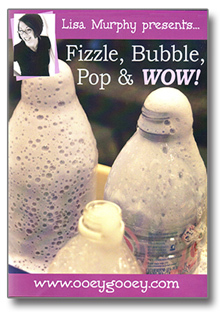 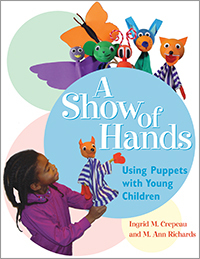 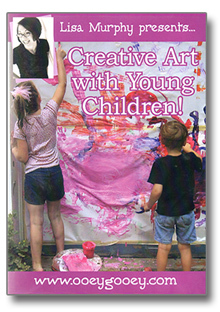 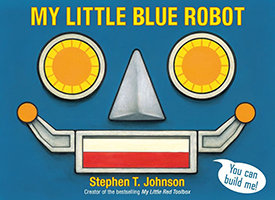 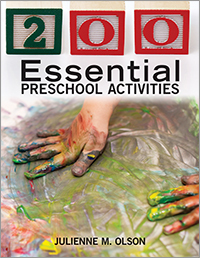 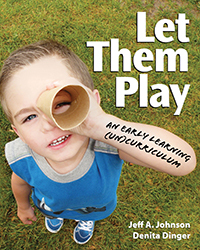 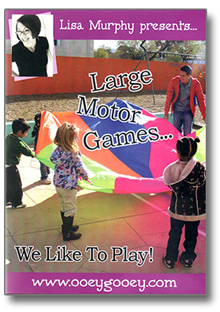 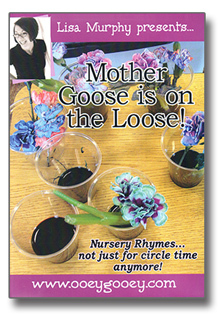 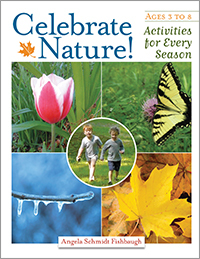 This book supplies 60 play-based, developmentally appropriate activities for introducing STEM. 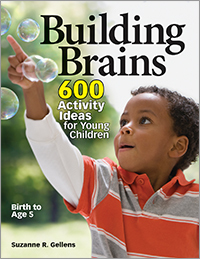 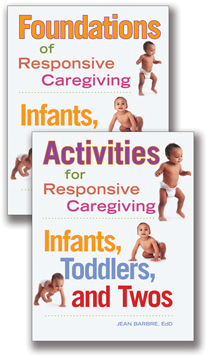 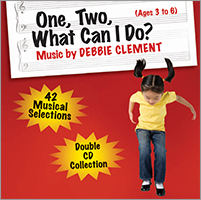 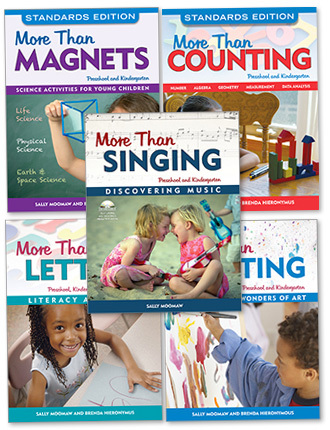 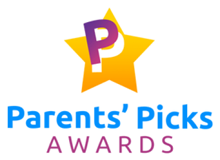 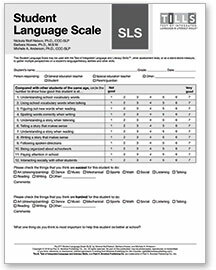 All activities include extensions, inquiry questions, and tips on how to help parents strengthen children’s learning at home. 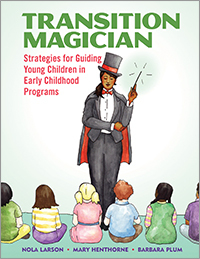 Jean Barbre, EdD, holds a master's degree in child and family studies from California State University Long Beach, a master's degree in counseling from California State University Fullerton, and a doctorate degree in educational leadership from Pepperdine University. 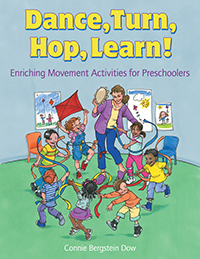 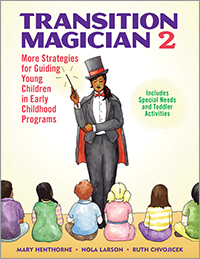 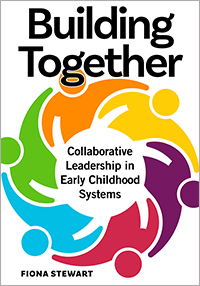 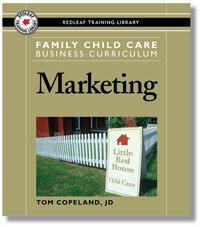 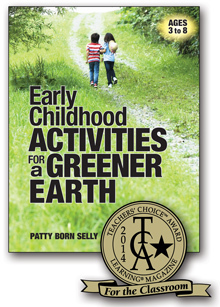 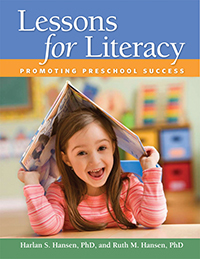 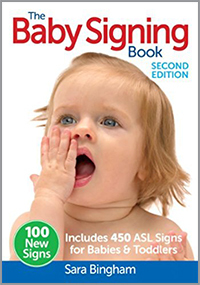 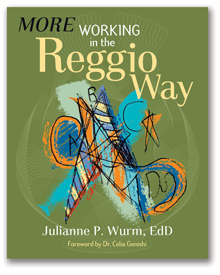 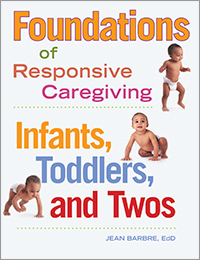 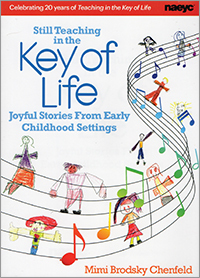 She has thirty years of experience working with children and families as a preschool director, teacher, therapist, college more..
"Baby Steps to STEM’s high quality of writing and excellent organizational structure are a pleasure to behold, while the insights and activities that grace page after page make it an indispensable resource every parent, teacher and caregiver should read."